Since it’s inception in 2001, GoldMoney has been one of the top precious metals dealers in the business. Many readers commenting on other independently ran financial websites however, have questioned the integrity of this dealer in more recent times – this is probably due to the economic uncertainty. They do have a presentable looking website that cuts straight through the fluff. You’ll find very useful information that can certainly help you make a secure investment decision while feeling good about it. As with many other gold dealers, you’ll find the pros and cons of buying gold as well as information on gold as an investment. While this is all solid information and a foundation to creating a good business relationship, it isn’t enough to trust a company with a big financial investment entirely. Please keep in mind that this article was put together after much research online and should not be taken as legal advice. Let’s investigate our findings so you can get the best possible idea of what this company is all about. You have the option to buy and sell your precious metals online through the GoldMoney website. On the flipside, if you wish to rollover your existing IRA or 401k into a gold backed IRA you’ll have to go through some loop holes. 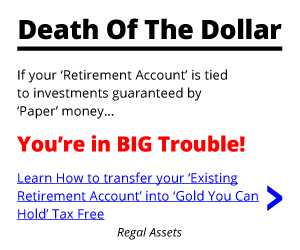 Since they’re an international based precious metals dealer working out o the UK, they have what are called Gold Pension Plans which is the equivalent to an IRA here in the United States. Their website goes on to explain that they have partnered with a third party company titled ‘The Entrust Group’ who are based out of Reno, Nevada. But the loophole goes one step further as The Entrust Group work works with another offshore company in Hong Kong called ‘The Hong Kong Trust Company,’ this way they can allow offshore precious metals investments with GoldMoney, thus bringing the entire investment process back full circle. All this means is that GoldMoney do not handle the pension plans themselves, their simply acting as an affiliate in regards to United States based investors. While there is some solid information on the company’s own website, there is little to no information that we could find online which would reinforce GoldMoneys reputation – this glass is half empty and not half full. If you’re familiar with our reviews of the Best Gold IRA Companies, you’ll notice that we always include resources such as the Better Business Bureau, Trustlink, and the Business Consumer Alliance whom are all well known and trusted consumer advocacy groups here in the United States. So it’s understandable that GoldMoney Reviews don’t exist on those websites since they’re an internationally based precious metals dealer. Oddly enough, there is a huge void in regards to the amount of independently written by consumers. One would think that a company that’s been around since 2001 would at least have a digital footprint, especially in today’s web driven world where information can be found everywhere. It’s quite difficult to grade GoldMoney with such lack of information. What we do know is that they do not offer their own Gold IRA service, which means that you would have to jump through three separate companies. They are not based in the United States and thus are governed by British Law and not U.S. Law. While this should not be taken as legal financial advice, it’s always best to be 100% sure and trust the company you’re doing business with, especially when investing a sound amount of money to secure your retirement. 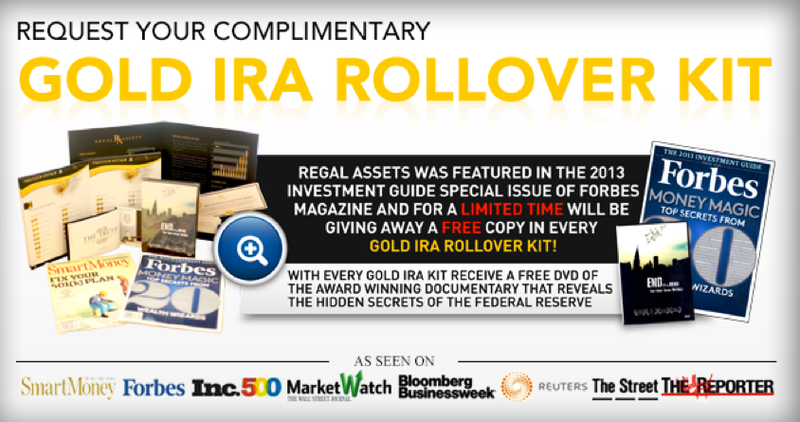 There are plenty of United States based Gold IRA Companies and precious metals dealers to choose from who are governed by the U.S. Law. There are certainly stronger companies with much stronger company profiles.